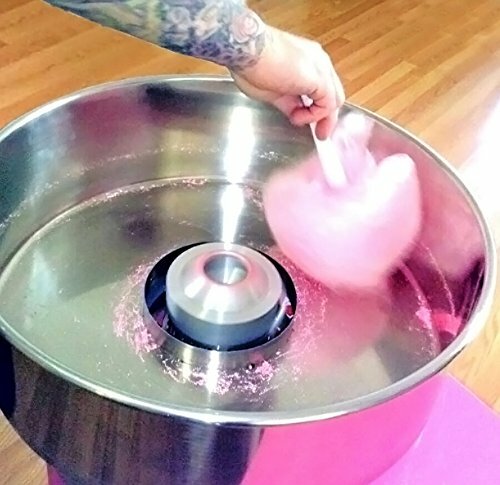 Why not bring Cotton Candy to your next event? It's Flavorful fun for everyone. You have your choice of four tasty flavor options. Whether you're having a back-yard birthday party, a church event or a company picnic, cotton candy will ensure that your guests will have a magical time in Spanaway. Need additional Tables and chairs for your event? Click Here. 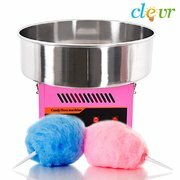 Cotton Candy is the treat that appeals to all ages and brings out the child in each of us! You supply the party guests, we supply everything else. Just pick one of our delicious flavors and you will be on your way to sugar heaven! A fun and tasty treat on a warm day or after a great time in one of our bounce houses. A great way to satisfy ANY sweet tooth without going to the carnival!